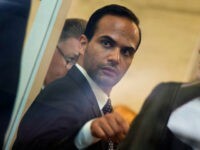 Papadopoulos discussed in a recent exclusive interview why he pleaded guilty to one count of lying to the FBI, and why he regrets it. 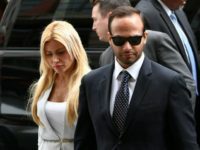 Papadopoulos hit back at the media for suggesting she was a Russian spy, or making other derogatory claims, in a recent exclusive interview. 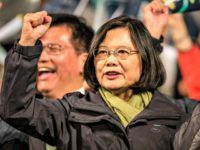 Taiwanese President Tsai Ing-wen hailed the U.S. commitment to Taiwan as “stronger than ever,” during at a recent livestream appearance. 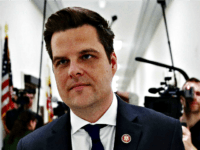 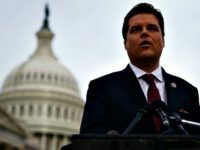 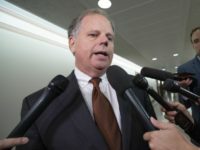 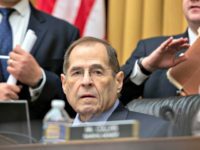 House Judiciary Committee Democrats are planning to authorize subpoenas on Wednesday to obtain the full Special Counsel report. 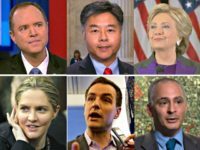 Papadopoulos said he believes Schiff and other Democrat lawmakers pushed a narrative of Russian collusion as part of a power grab. 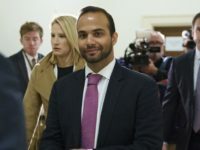 Papadopoulos hailed conservative news media outlets for not falling for what he considers a Democrat-run psychological operation. 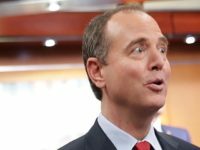 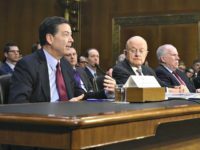 Here are 14 Schiff tweets asserting evidence of collusion, or that the president’s campaign colluded with Russia. 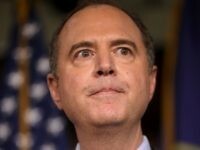 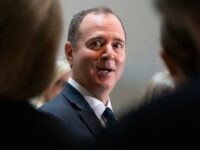 A growing number of House Republicans are calling on Rep. Adam Schiff (D-CA) to step down from his post as House Intelligence Committee chairman, after the special counsel did not establish that the Trump campaign colluded with Russia. 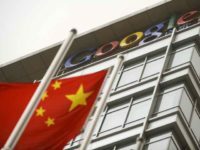 Google requested a meeting with Dunford, after he called the tech company out for conducting work that directly benefitted China’s military. 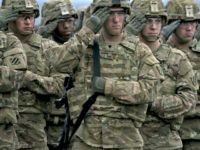 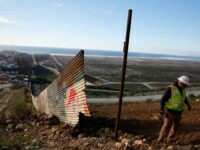 The Pentagon announced Monday evening that Acting Defense Secretary Patrick Shanahan authorized $1 billion for the Department of Homeland Security (DHS) and Customs and Border Patrol (CBP) for building the border wall pursuant to the president’s emergency declaration last month. 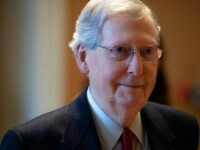 Senate Majority Leader Mitch McConnell (R-KY) on Monday called on Democrats to accept the outcome of Special Counsel Robert Mueller’s investigation and to stop trying to relitigate the 2016 election. 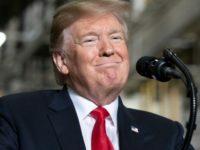 Lynne Patton, a Trump administration official, celebrated in a triumphant statement the news of Special Counsel Robert Mueller finding no collusion between the Trump campaign and Russia after more than two years of investigating. 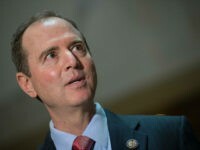 Barr announced Sunday that the Special Counsel investigation found no evidence that the Trump campaign colluded with Russia. 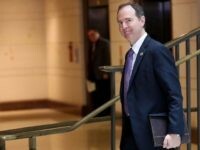 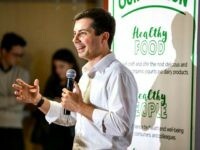 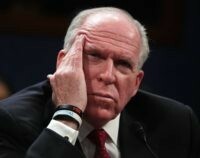 Grassley: Attempts to Keep Russian Collusion Narrative Alive Will Harm U.S.
Grassley declared the Russian collusion narrative dead after Mueller turned over his report to Barr with no further indictments planned. 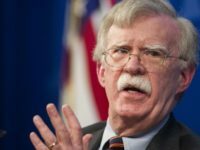 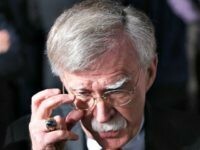 National Security Advisor John Bolton on Thursday called on China to exert pressure on North Korea, as the road ahead for denuclearization talks remains unclear. 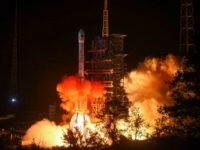 Acting Pentagon chief Patrick Shanahan delivered a sobering statistic on Wednesday at a think-tank in Washington: Last year, China put 34 rockets into orbit — more than double the 17 that the U.S. put into orbit the same year. 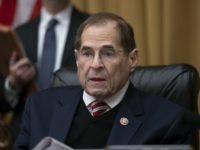 House Judiciary Committee Chairman Jerry Nadler (D-NY) said Monday he has already received “tens of thousands” of documents in response to the committee’s request to more than 80 Trump family members and associates, as part of Democrats’ sweeping probe of President Trump. 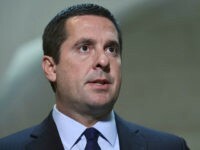 Devin Nunes filed a defamation lawsuit against Twitter and a handful of users that seeks $600 million in damages.